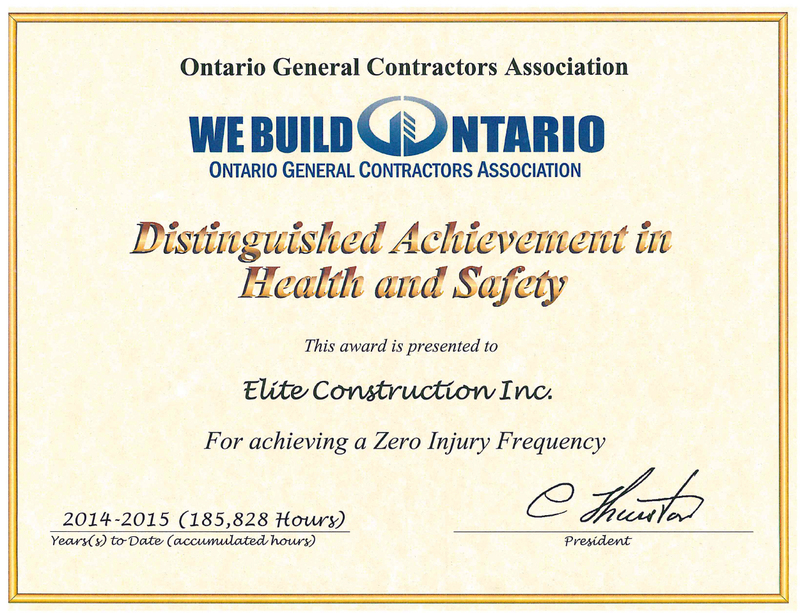 Safety – Elite Construction Inc.
At Elite Construction Inc. our greatest concern is the safety and well-being of our workforce. 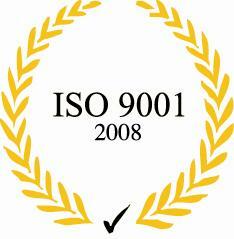 Our goal is to execute all work in the safest possible manner. Creating a corporate safety culture at our job sites continues to be a top priority. We are continually instilling the responsibility in all our employees that they have the duty to prevent an unsafe work place. Corporate safety training makes up over 80% of all our corporate training in pursuit of our goal of “SAFETY FIRST, LAST AND ALWAYS”. We are always providing safety training to our labour force and demanding that detailed safety procedures are being executed when faced with new work experiences. We are persistent in refining new ways of training our labour force, introducing innovative processes and enforcing a safety culture that promotes a safe work place. This will always remain the focus. Regardless of the season and weather conditions, we fully reinforce and promote proper safety techniques and procedures for all employees, sub-contractors and visitors while on construction sites. Our MISSION is to create a unified workforce on all our job sites, where watching out for the other person is critical; and to maintain a process allows every worker to go home at the end of the workday without incident.